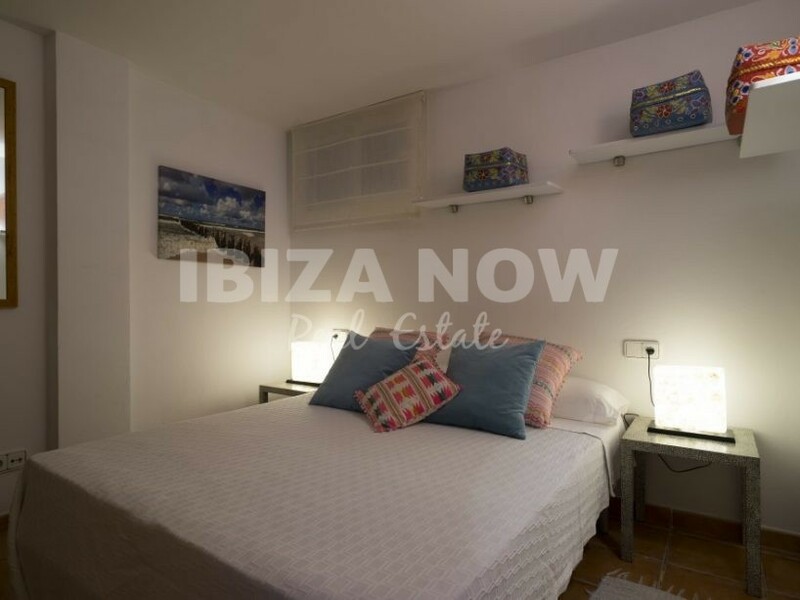 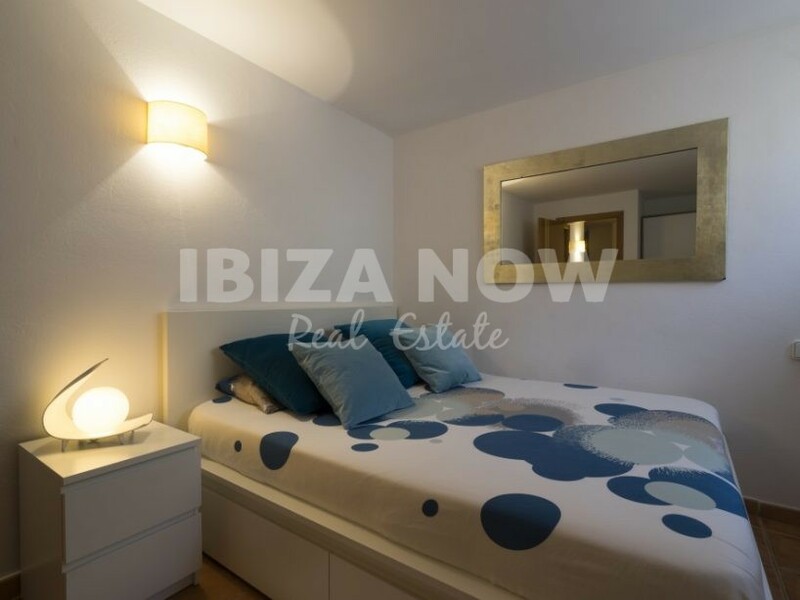 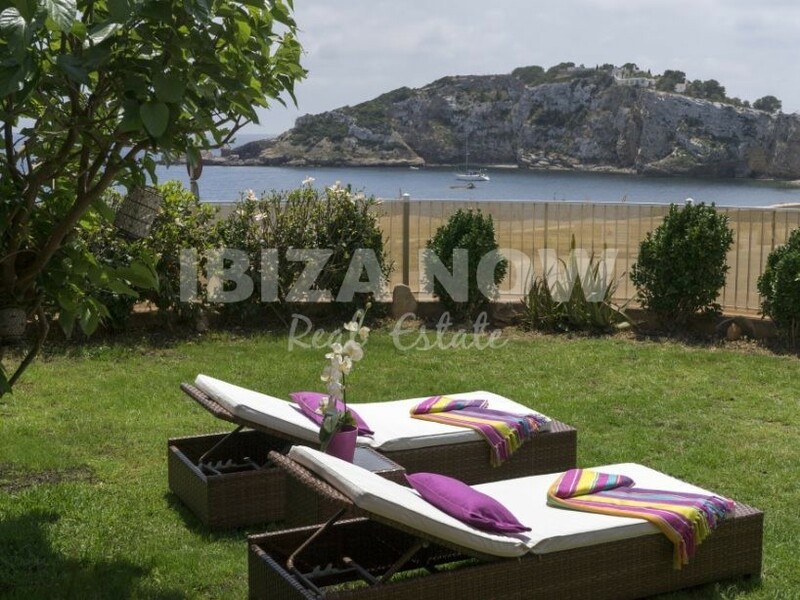 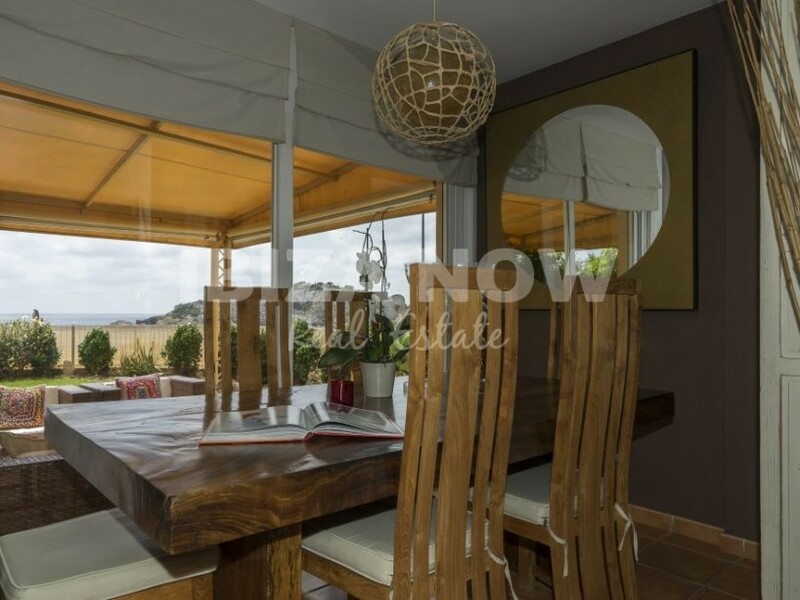 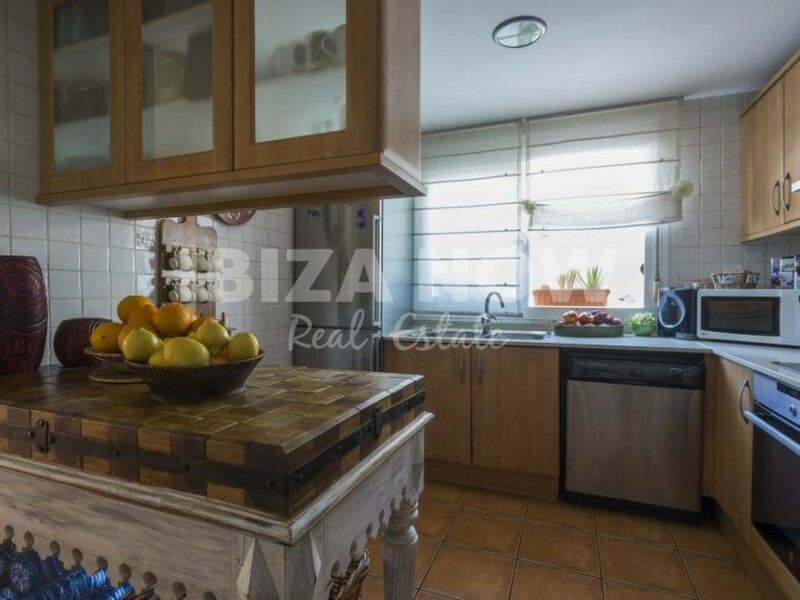 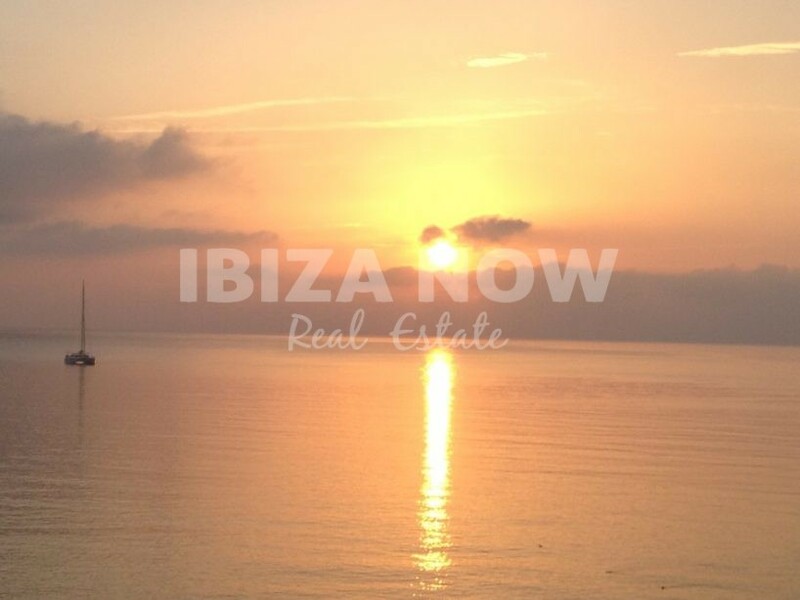 Nice 4 bedroom townhouse for sale in Talamanca, Ibiza. 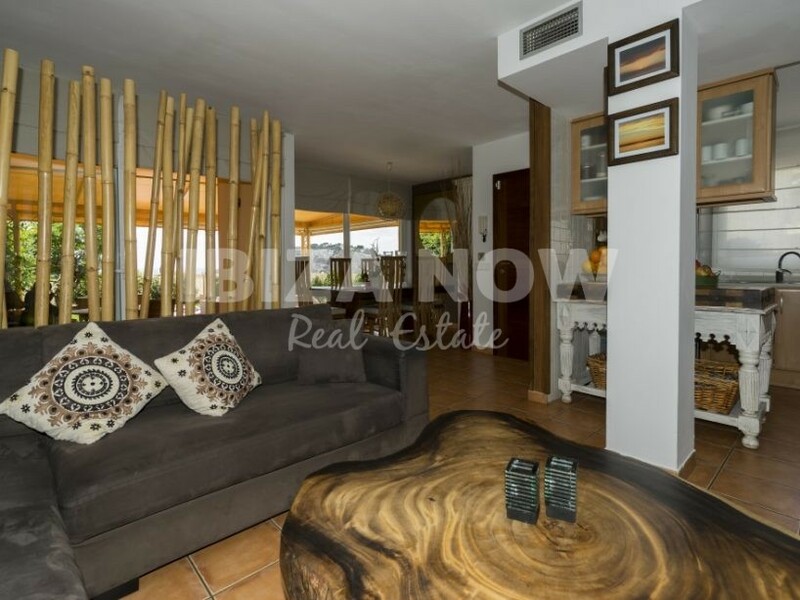 This frontline townhouse is located in a quiet area close to the beach of Talamanca and the famous Marina Botafoc. 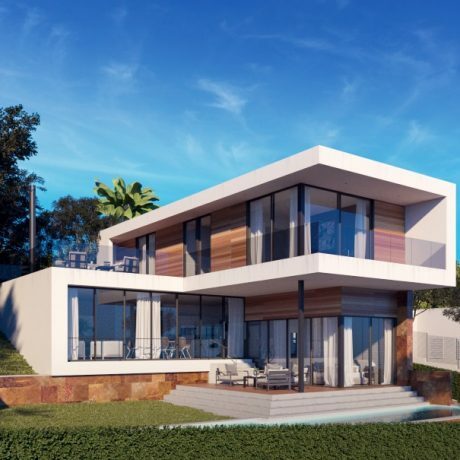 With 4 bedrooms and 2 bathrooms distributed over 2 floors. 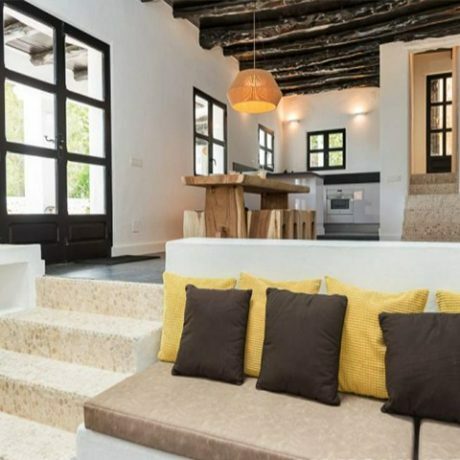 On the entrance level, we find the kitchen, living and dining area, and a guest toilet. 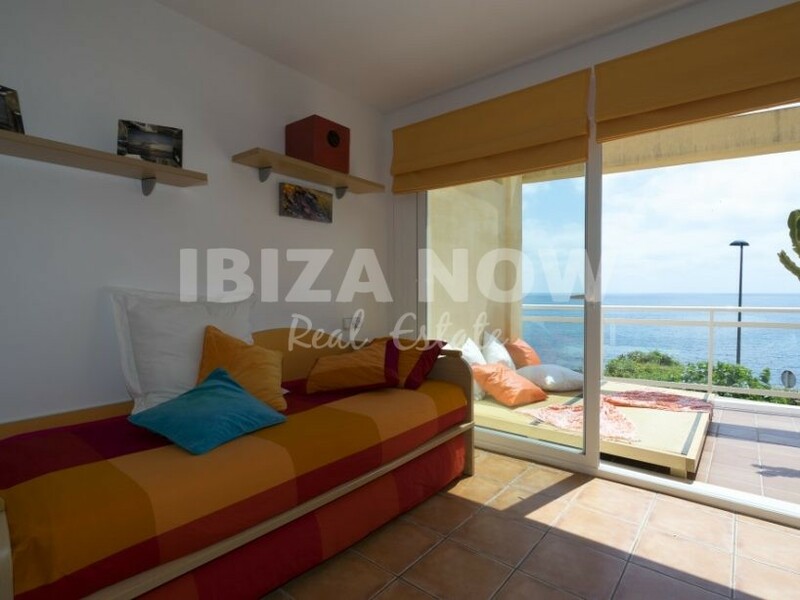 From this level, there is the access to the large garden ( 118m2 ) offering full sea views. 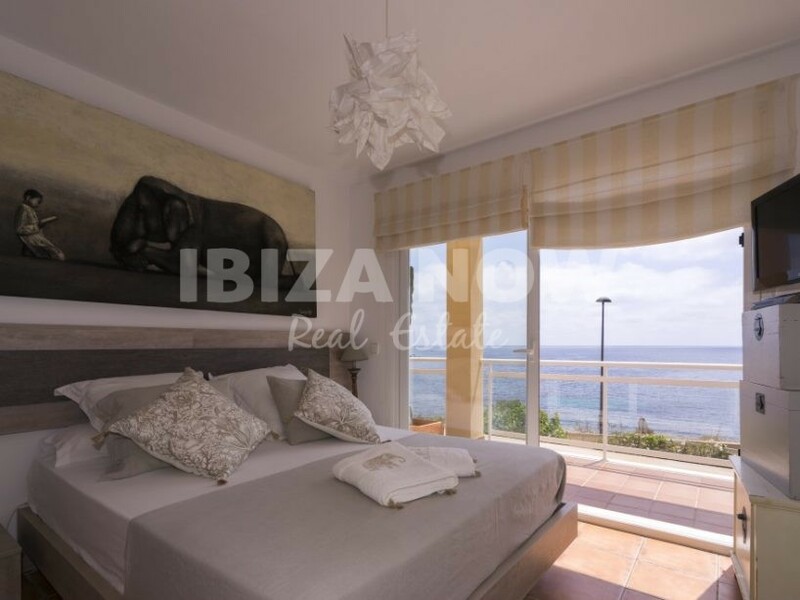 On the first level, we find 2 bedrooms and 1 bathroom with shower and bath plus a large terrace with full sea views. 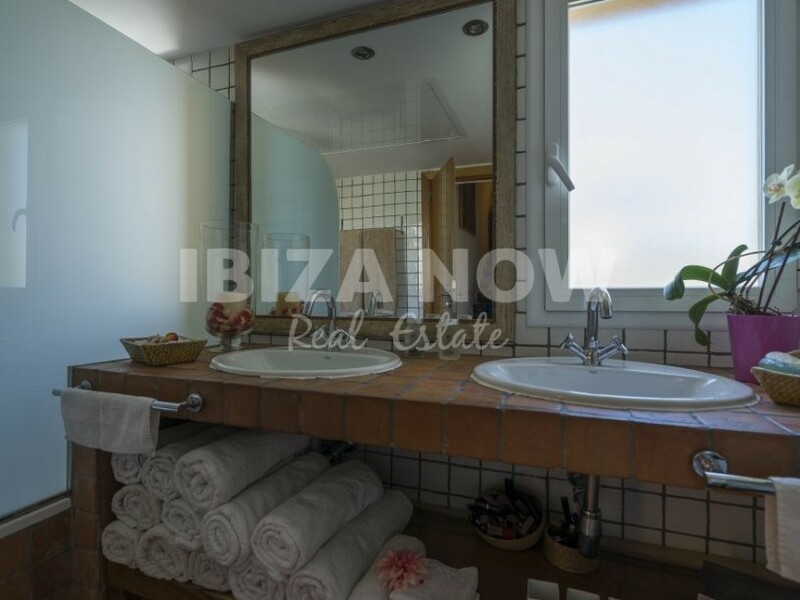 On the lowest level of the house, we find 2 more bedrooms and a bathroom with a bath plus a storage room. 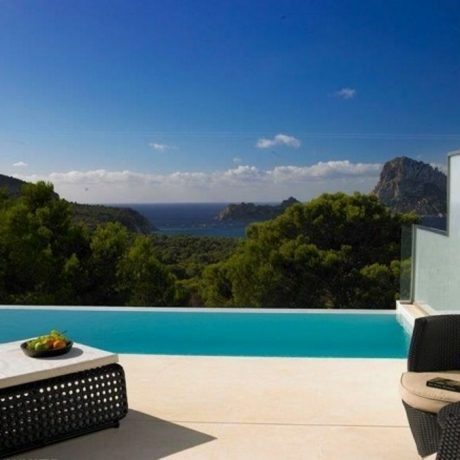 From the roof terrace, you have an amazing sunrise and sunset view. 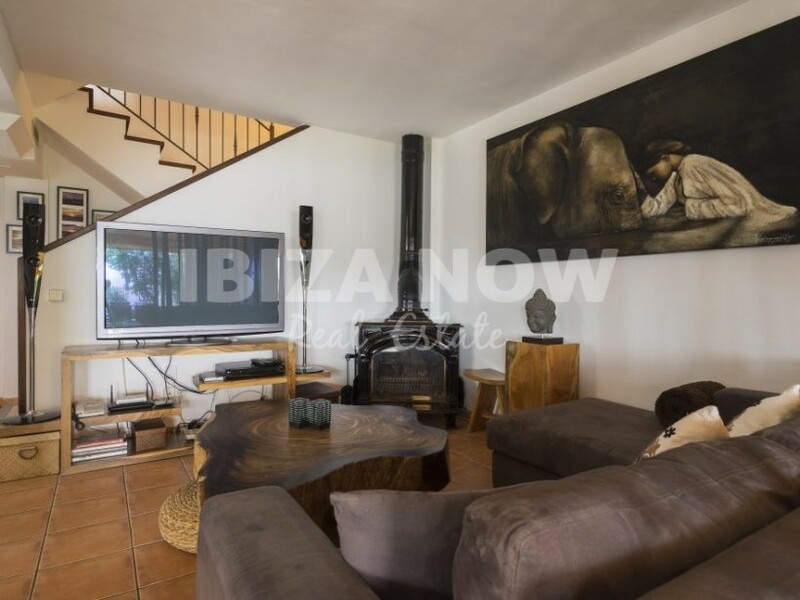 The house is sold with underground parking for 2 cars with a direct access to the house. 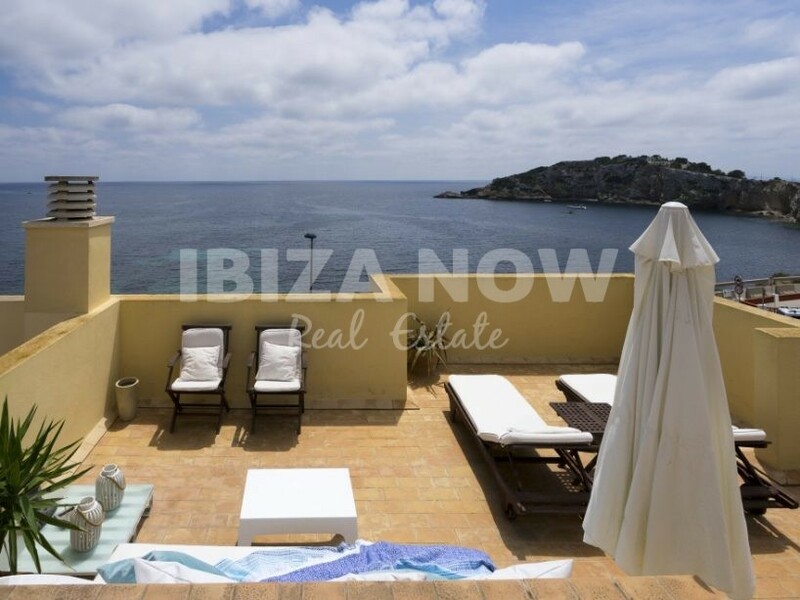 If you are looking for a nice holiday home in a central location and with sea views, then this property is worth a visit.